Right on cue, yet again. Lottie got up to some mischief today. I'm sure she must be psychic and knows about this blog hop. I have felt a little better today and managed to sit outside in my wheelchair for half an hour for an ice cream. 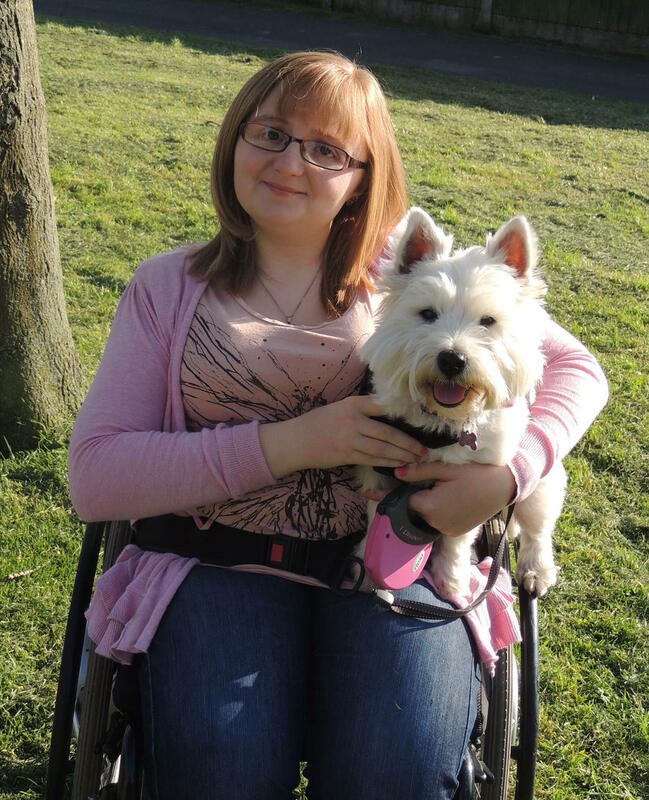 During that time I was able to have Lottie on my knee as she cant hurt my scar whilst I'm in my wheelchair. As most of you will of gathered she was extremely pleased about this. was using it to get a better view of our garden. Of course I was not impressed and told her to get off (Once I had taken a photo). She knew she had done wrong because she sat beside me for the rest of the time I was outside. Next time I go outside our cuddles will be nowhere our patio table! 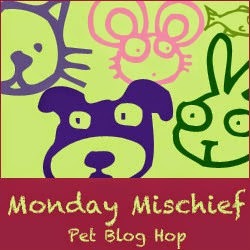 Labels: Lottie, Monday Mischief Blog Hop, Naughty, photos, Typical Terrier. Queen of all she surveys! Mischief photos make some of the best photos.